A $250,000 donation from The Magic of Michael Foundation will make a huge difference in the lives of children and families in the Mahoning Valley who are dealing with serious illnesses. The gift will support the new palliative care center at Akron Children’s Beeghly campus. The hospital’s pediatric palliative care program works with children and their families to enhance quality of life and minimize suffering for patients with serious illnesses. It provides not only medical care, but support for any psychological, emotional, social, spiritual and educational issues that may contribute to suffering or interfere with healing. 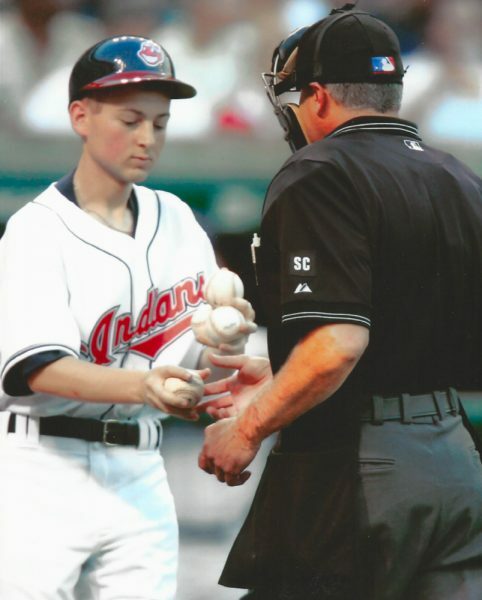 Michael Hirschbeck as a batboy during a Cleveland Indians home game at Progressive Field handing several balls to his father, John Hirschbeck, who is a 41-year umpire, including 32 years in MLB. 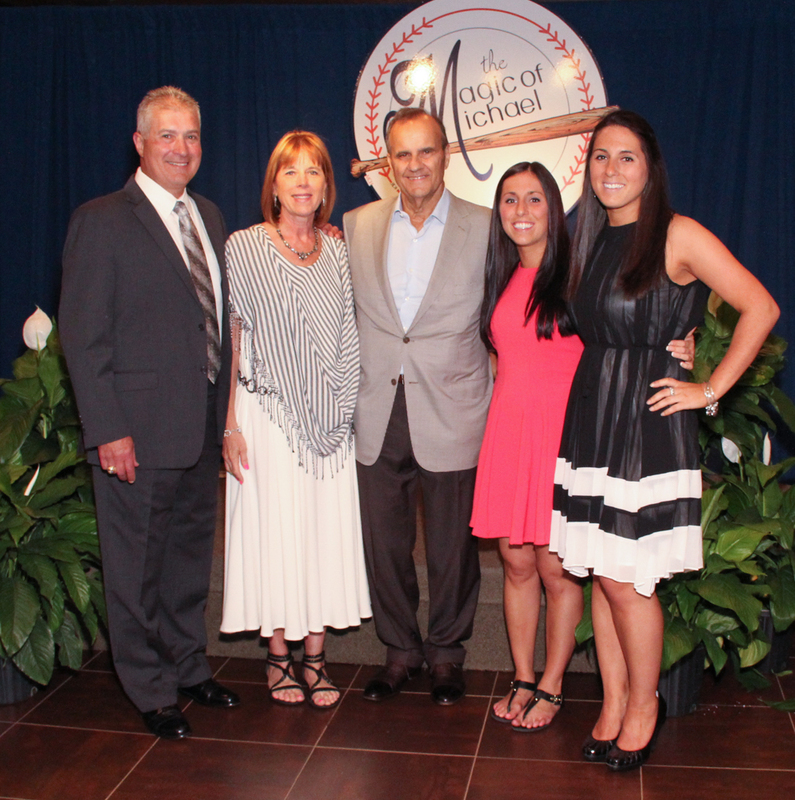 The Hirschbeck family of Poland, Ohio, created The Magic of Michael Foundation to celebrate the life of their son Michael. At the age of 5, Michael was diagnosed with adrenoleukodystrophy (ALD), a rare neurological disease with no cure. He passed away in 2014 at the age of 27. They lost their eldest son, John, to the same disease in 1993 when he was 8 years old. 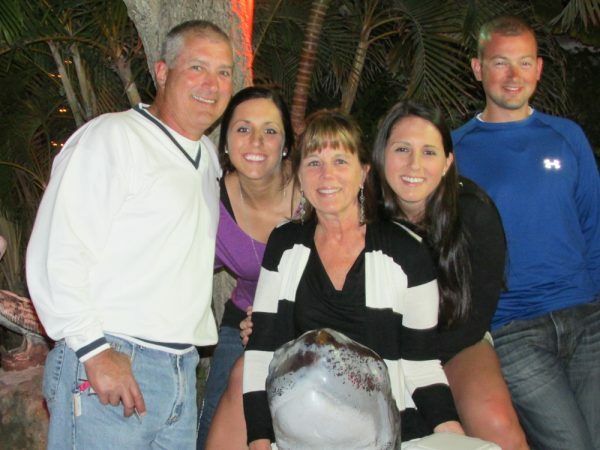 The Hirschbecks understand the need for a close-to-home palliative care program. The donation will be used to establish a fund that will go directly to patient and family care. It also will make it possible for Mahoning Valley families to have the support of specialized care – which is not well-reimbursed by insurance – without the added stress of traveling to Akron. The gift is part of a larger effort of the Vision for Our Valley’s Children campaign. The goal is to raise approximately $20 million toward Akron Children’s continued growth in the Mahoning Valley. To learn more about the Vision for Our Valley’s Children’s campaign, call 330-746-9122.